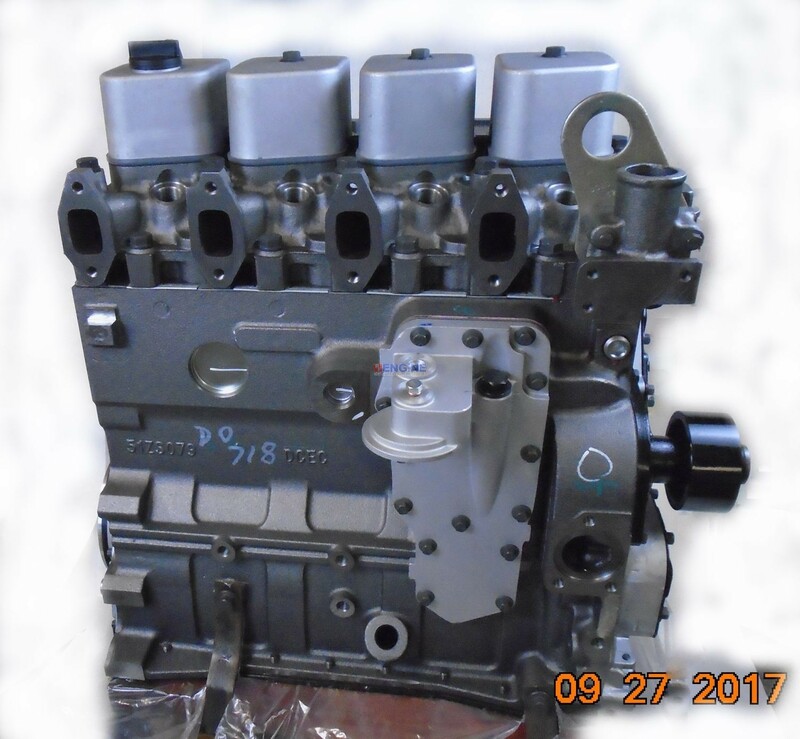 Fits Cummins Case 4B, 4BT, 3.9L, 4.390 Engine Long Block New 4 Cyl Diesel Cummins CPL'S, 1201, 1202, 1268, 1277, 1287, 1508, 1631, 1659, 2021, 2340, 2414, 272, 690, 727, 730, 762, 763, 817, 857, 858, 971 Turbocharged, Piston 7163, 120 HP Includes: Finishing Gasket Set 3804896-BK and 3802375-BK (Gaskets Change Depending on Stock) , Gear housing set up for the Rotary. 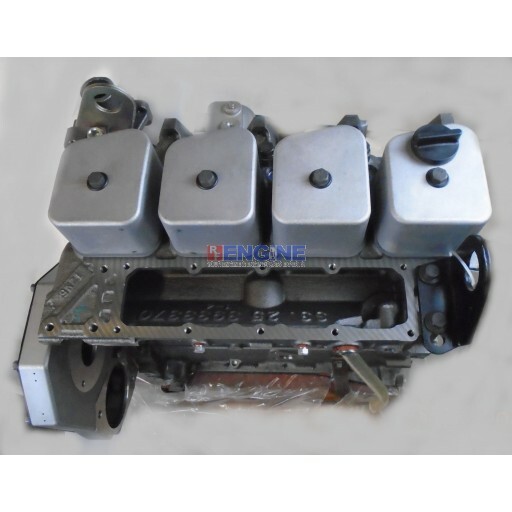 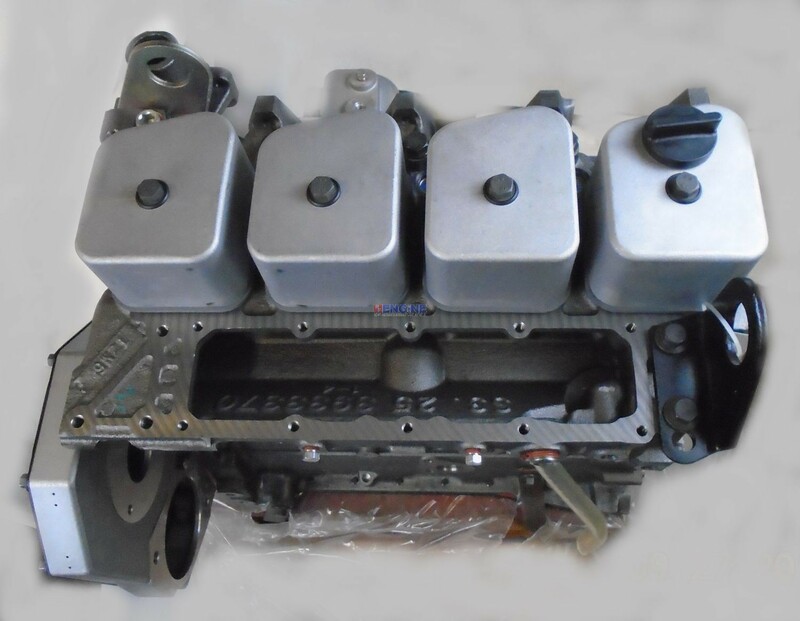 Style Injection Pump, Other pistons and Housing Styles available conversion charges may apply. 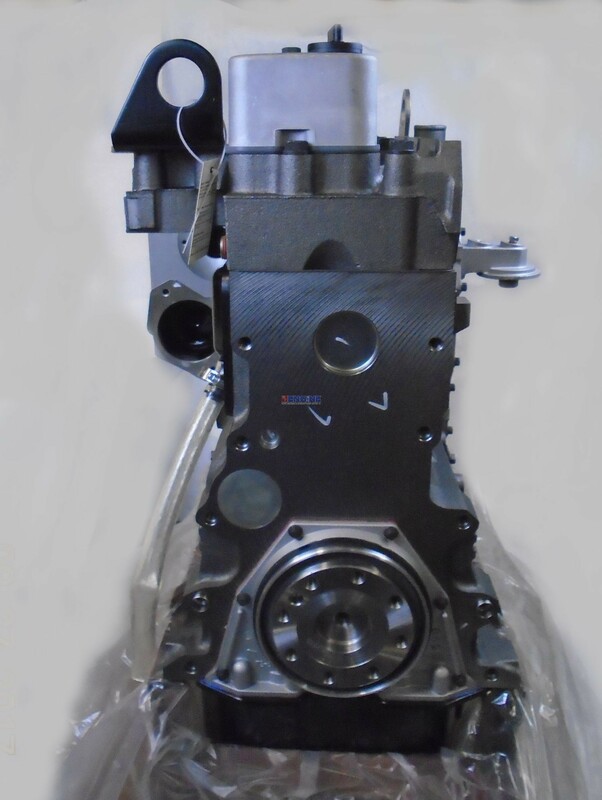 Turbocharged, Piston 7163, 120 HP Includes: Gear housing set up for the (Rotary / Inline P) Style Injection Pump, Other pistons and Housing Styles available conversion charges may apply. 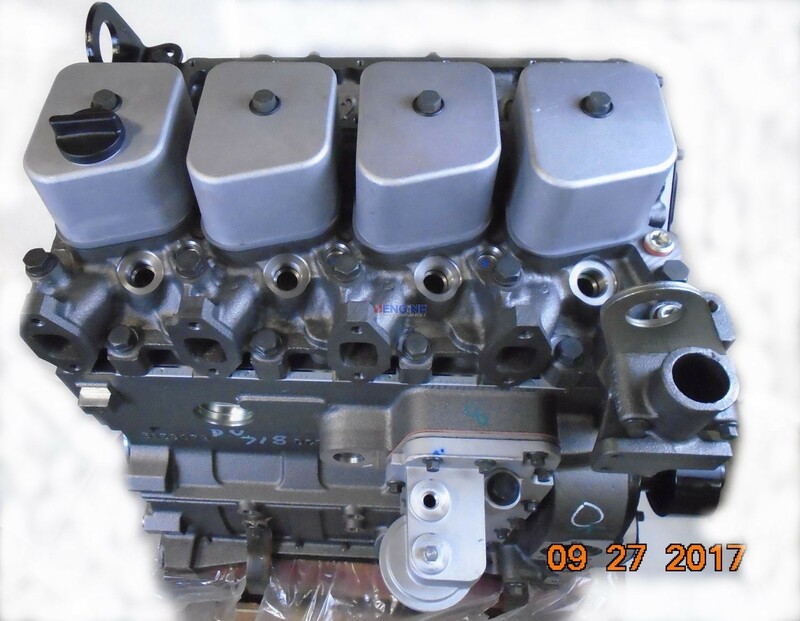 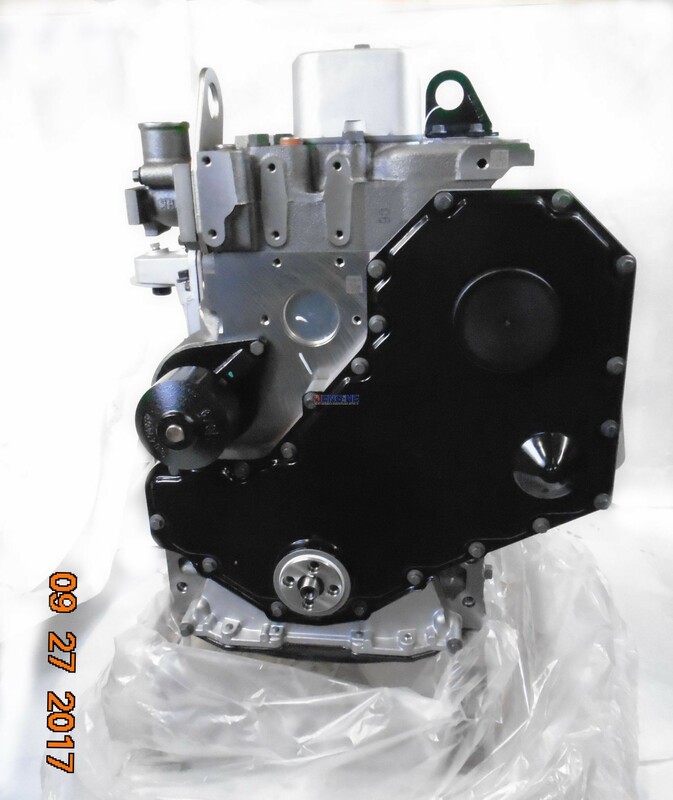 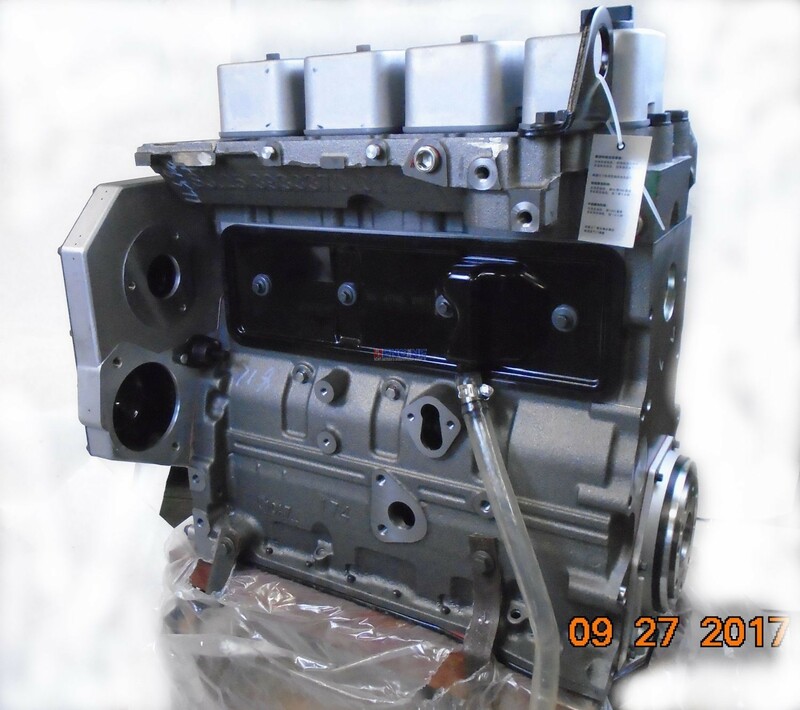 Fits Cummins Case 4B, 4BT, 3.9L New Engine Long Block, Rotary Pump, Piston 7163.